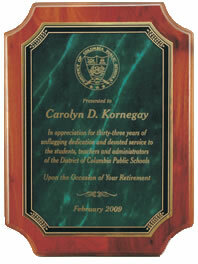 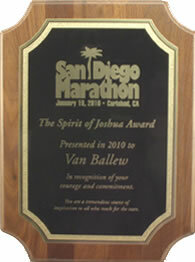 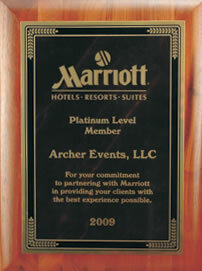 These plaques are made from solid walnut and feature a laser engraved brass plate. 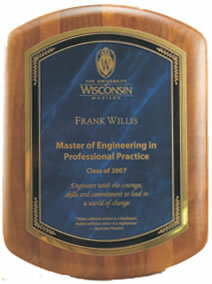 Brass plates are available in solid black as well as red, blue and green marble mist for OGPC, OGPD, and OGPE. 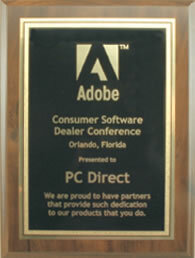 Only black plates are available for OGPA and OGPB.